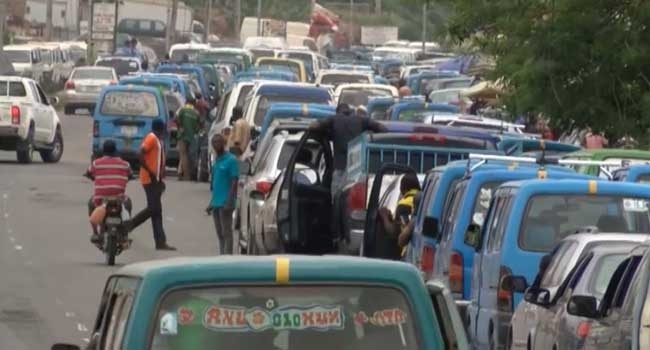 Fuel queues have resurfaced in Sokoto metropolis and its environs, creating hardship for motorists and commuters. “We were happy that fuel scarcity during the yuletide had become history, only for the problem to resurface now. “Efforts must be made to curb the problem; especially with the current socio-economic realities in the country." A motorist, Sifawa Ahmad shared his thoughts after fuel queues resurfaced in Sokoto metropolis and its environs. The queues, which started two days ago, became worse on Monday morning as motorists resorted to panic buying. Some of the filling stations belonging to Independent Petroleum Marketers Association of Nigeria (IPMAN) have increased the price of a litre of petrol from N145 to N150 per litre. At NNPC mega stations and other filling stations run by major marketers, the queues were longer, as they maintained the official price of N145 per litre but were reluctant to sell to motorists. Some motorists on queue expressed displeasure about the situation and urged the government to act fast before it degenerated into a major problem. Another motorist, Mary Onya said the situation was a cause for concern and government must take immediate action.